RALEIGH, N.C. - The North Carolina Army National Guard welcomed its newest unit of quiet professionals during an activation ceremony at the Claude T. Bowers Military Center drill hall Oct. 18, 2014. 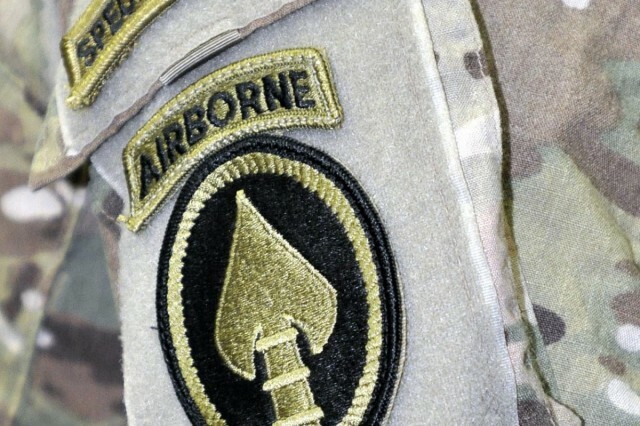 The Special Operations Detachment, which supports and augments U.S. Special Operations Command elements as required, adds another Total Army capability to the N.C. Guard's ready units throughout the state. "The addition of the of the SOD, coupled with the two Special Forces companies currently in place and in close proximity to Fort Bragg ... means North Carolina now has the ability to accomplish worldwide missions," said Army Brig. Gen. John Byrd, the NCNG's Assistant Adjutant General for Domestic Operations. Fort Bragg, long known as the home of the U.S. Army's airborne and special-operations forces, is home to the U.S. Army Special Operations Command and Joint Special Operations Command, and is located one hour south of Raleigh. The SOD's mission is to provide planning and mission support to special-operations forces. 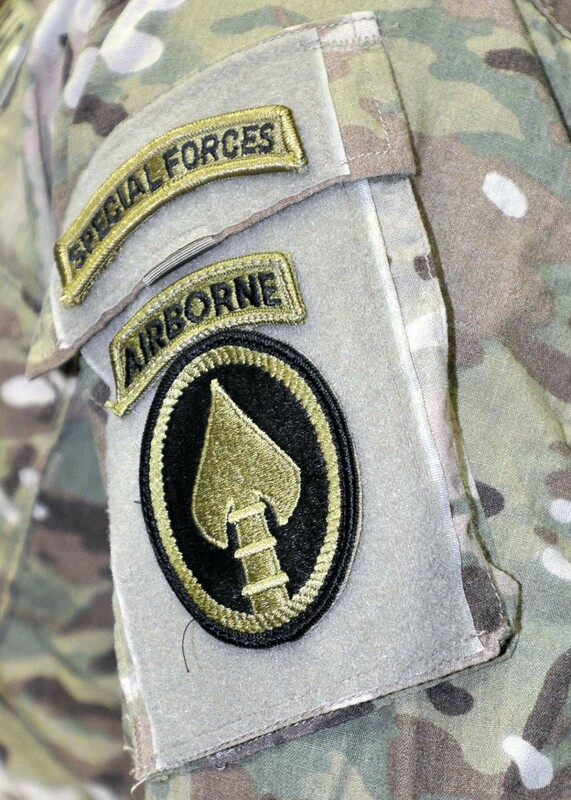 U.S. special-operations personnel, known as quiet professionals for their habit of keeping out of the limelight, include Army Special Forces, Rangers, Civil Affairs and Psychological Operations; Navy SEALs, Air Force combat controllers and pararescue specialists, and U.S. Marine Corps special operators. SOD personnel will provide the special-operations community a broad and diverse perspective when planning and executing missions due to their experiences and knowledge from the civilian sector, said Army Col. Sean Corrigan, the JSOC Chief of Staff, following the activation ceremony. The N.C. National Guard SOD is one of 10 National Guard SODs located across the country, each of which supports a specific U.S. Special Operations Command component headquarters or theater headquarters, world-wide.